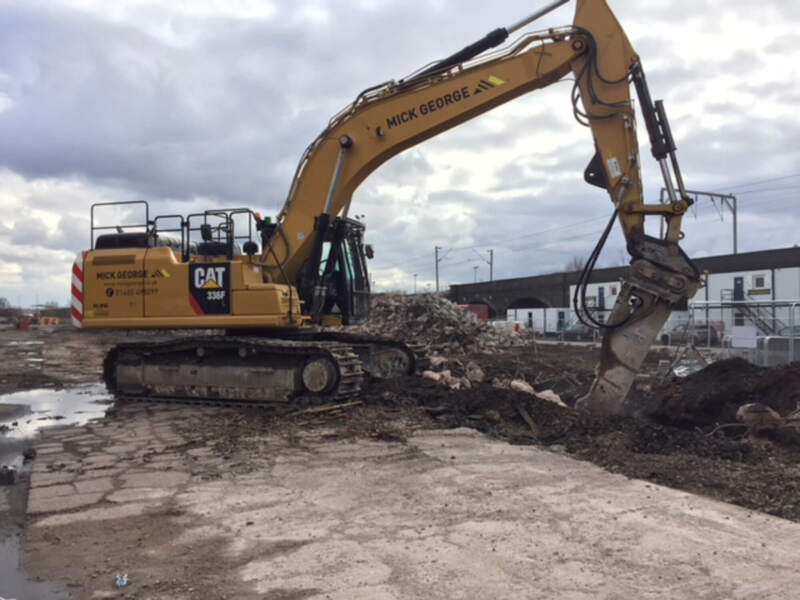 Works are underway on a new £6 million Logistics Centre in Wolverhampton for DB Cargo UK. The new facility will increase the existing site capability to handle and store steel coil from 1,380 to 3,325 coils (40,000 tonnes of steel). The new facility is due to open in the Autumn.